MIAW | The Men's D.E.N. These are the Faces of Mental Illness. Mine is. Maybe yours is, too. 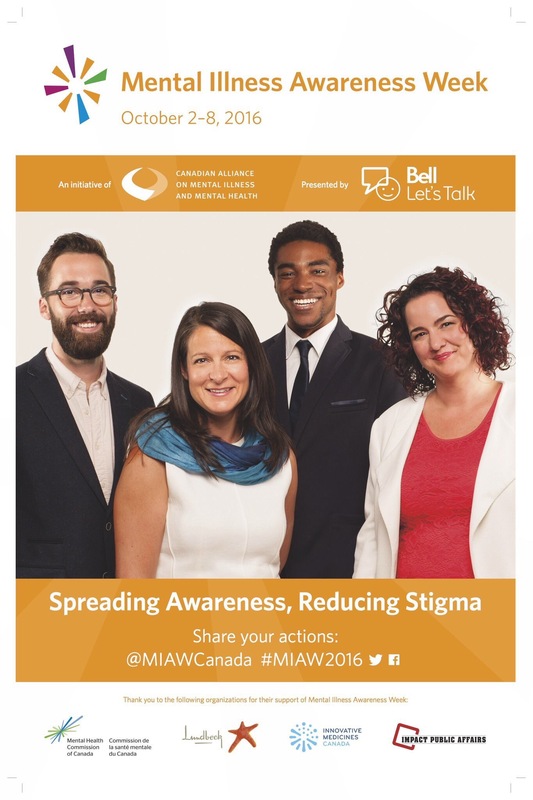 Another 6 million Canadians will suffer a mental illness this year. Almost 4,000 will die by suicide as a result. Yet when it comes to healthcare, we are second class citizens in our own country. Stigma is the PC term, but what we are really talking about is discrimination. The WHO Constitution enshrines “…the highest attainable standard of health as a fundamental right of every human being.” The right to health includes access to timely, acceptable, and affordable health care of appropriate quality. Mental Illness Awareness Week starts tomorrow, October 2. Share this post with your Member of Parliament. Share it with your MPP/MLA/MHA/MNA. Share it and let them know that you believe a Health Accord without mental health, is no Health Accord at all. This is our generation’s civil rights battle. Will you sit on the sidelines, or will you answer the call?